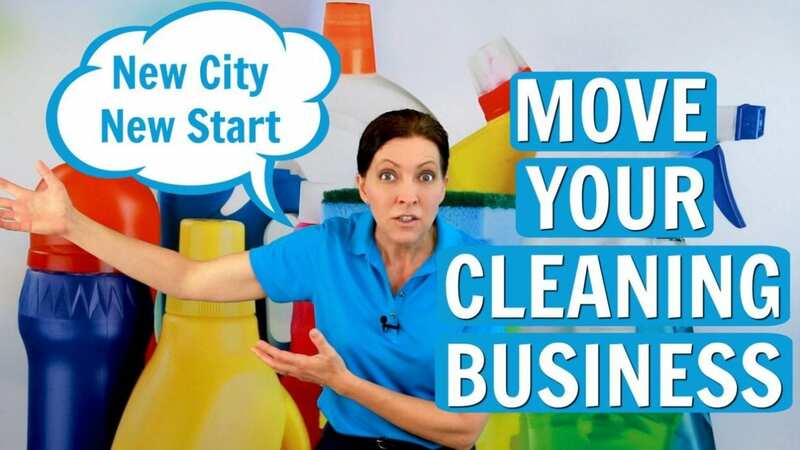 How to rebuild your cleaning business after a move is a common question for the moving business owner. If you’re moving to a new location you don’t have to reinvent yourself – just establish new clients. 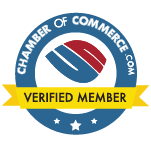 Angela Brown, The House Cleaning Guru notes you have transferrable skills. The secret of starting over is to realize the struggles of being in a new place are mostly in your head. You’re not starting over from scratch with house cleaning. You’re just starting over again. Your move to a new city is just a new location. Your bank accounts, business rules, and experience all continue as if nothing happened. 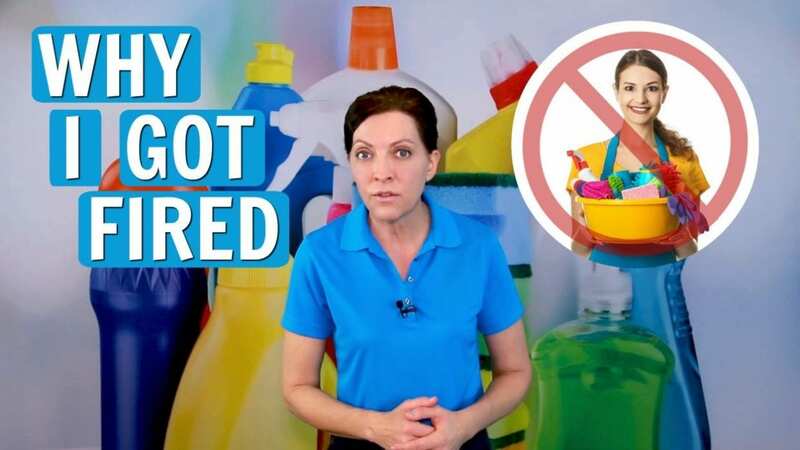 Why I Got Fired From House Cleaning – Warning! Why I got fired from house cleaning are the same reasons you and every maid will get fired from #cleaning. House cleaners don’t have job security. you don’t own clients. Anyone at any time can undercut your price and you get laid off. 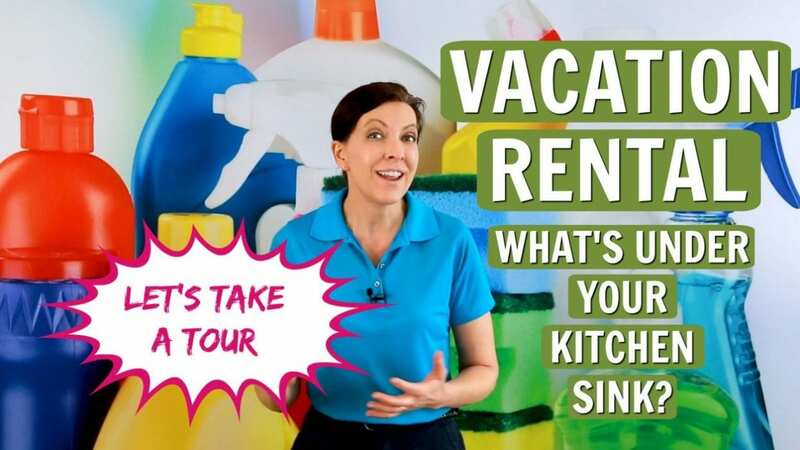 Angela Brown, The House Cleaning Guru gives some cleaning advice for every maid service. “Audition for the job at every cleaning. Fight for the job. Do your best work with pride. Ask a house cleaner what a mulligan is and how to you get referrals from them? 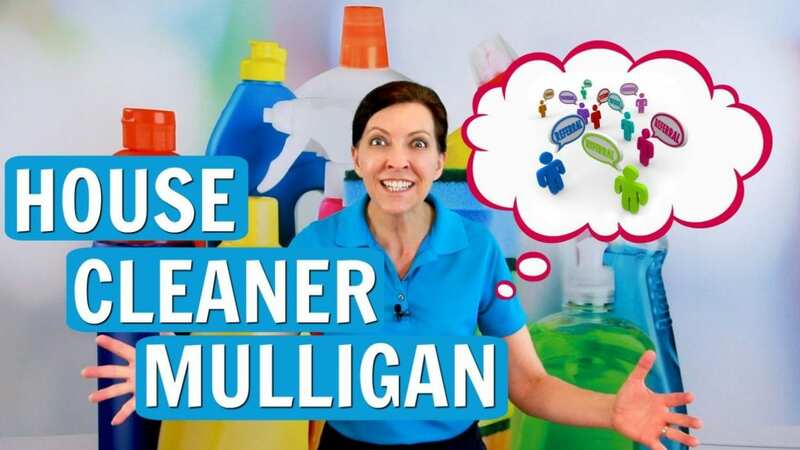 Angela Brown, The House Cleaning Guru explains all about the Mulligan and where to get ideas for Mulligans to grow your house cleaning business. A smokers tale is the result of a recent cleaning video Angela Brown did on odor removal. And a guy writes in with a smokers tale of house damage and his struggle with odor and tar remediation. His house stinks and DIY odor eliminators don’t remove the tar. A smokers tale is a quest for #NicotineRemoval – how to get rid of tar. And what happens to your house when you smoke indoors. Want to know how to clean cigarette smoke from walls? He shares his usage of Taback Attack., ProRestore Three-Stage Elimination Program and Atomic Degreaser.